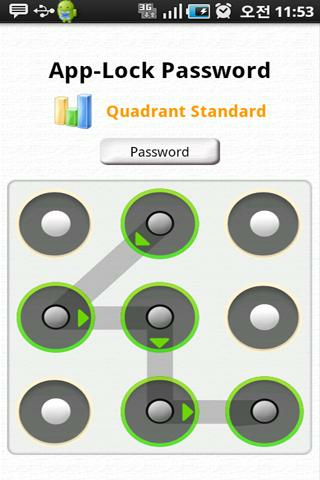 To search application that you want set-up the password, this application support searching tool. Full of Wanted posters.What are you looking for? ※ This theme is available in HomeChange.